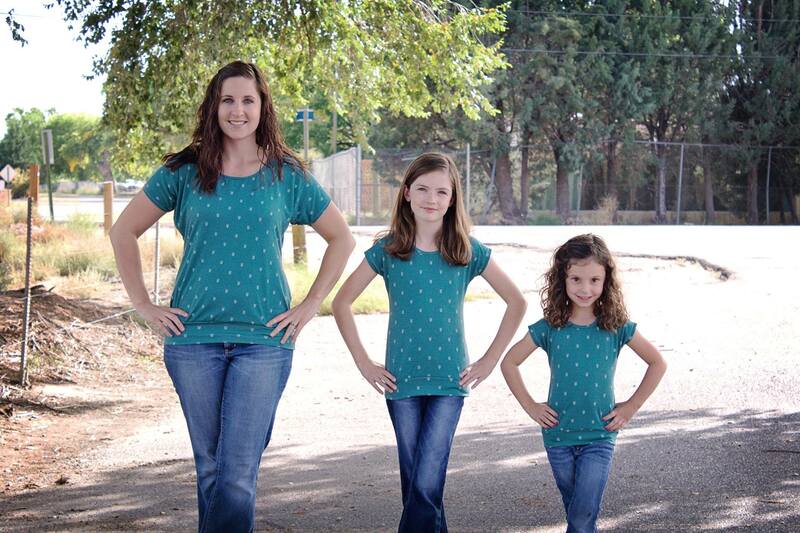 Start off by printing your pants pattern in your size. Print two pocket pattern pieces. 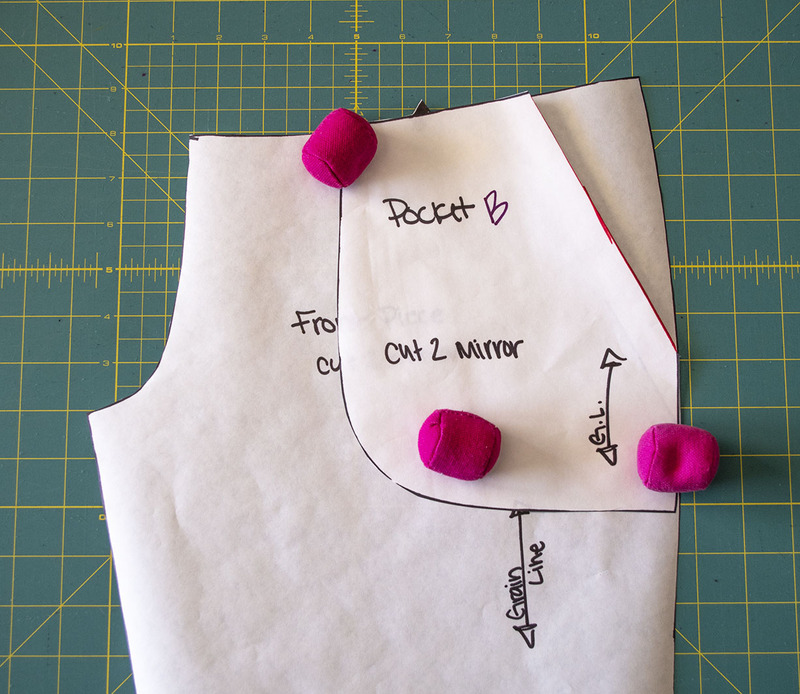 After assembly, Cut your pants pattern pieces, and one pocket pattern piece. 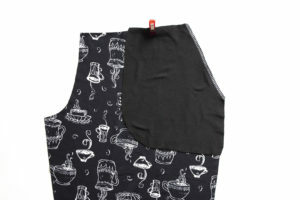 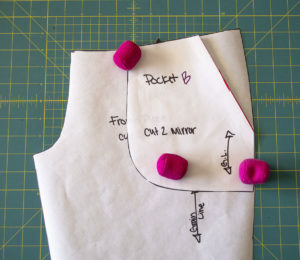 Keep the second pocket pattern piece uncut as we are going to draw on it. 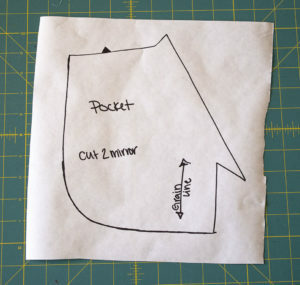 Starting with your uncut pocket pattern piece. 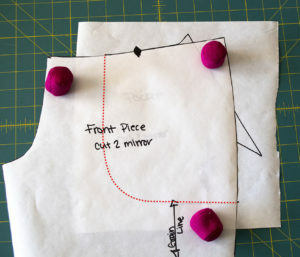 Lay it out on your work surface. 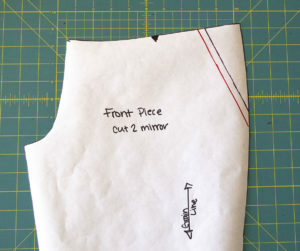 Place your front pants pattern piece over top of the pocket piece, matching the notches. You will see the red dotted line is the pocket piece underneath. 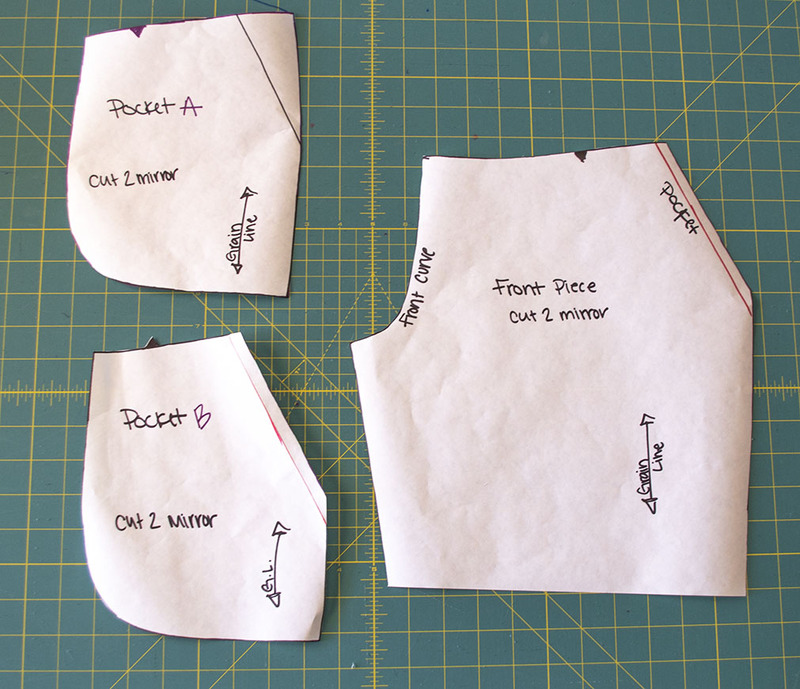 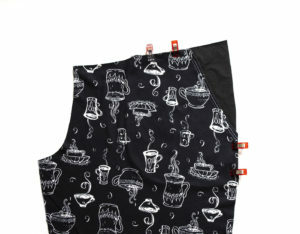 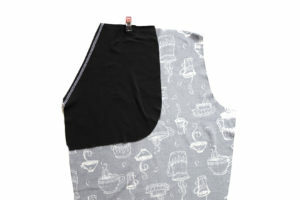 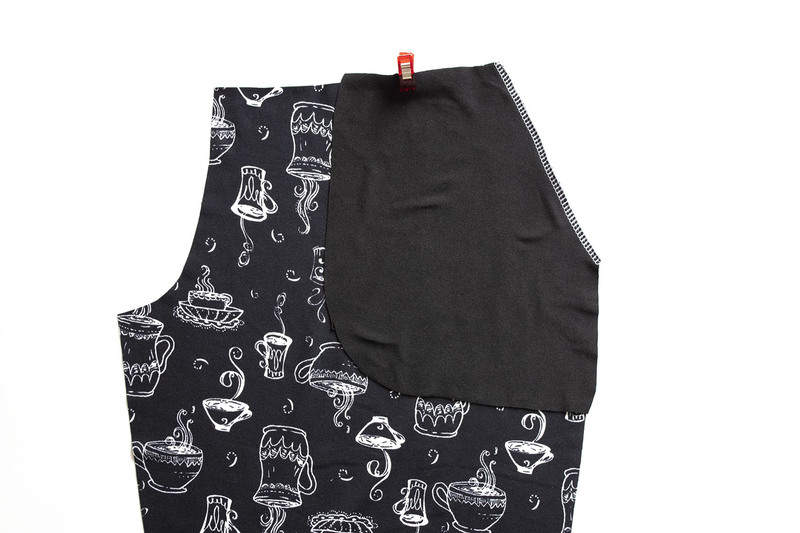 Trace the outline of the pants onto the pocket pattern piece, across the top and side. 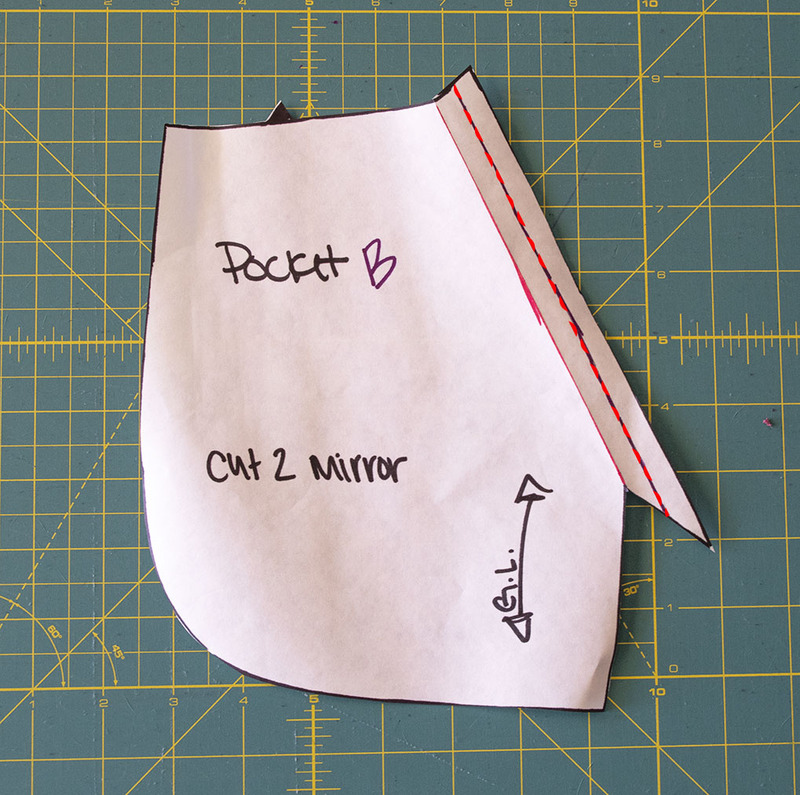 The red dotted line is your new line. 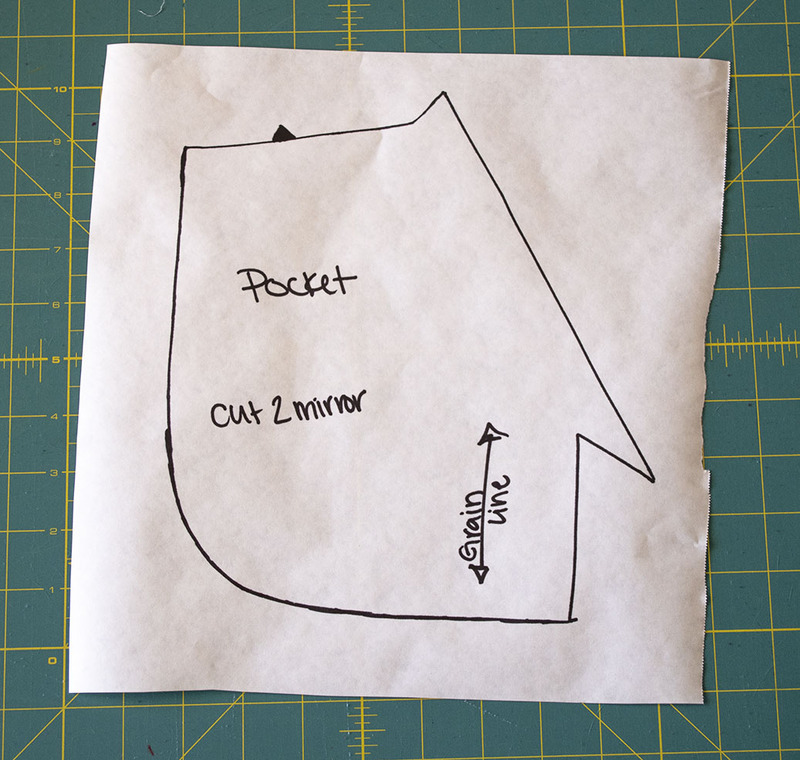 This piece will now be called pocket A. 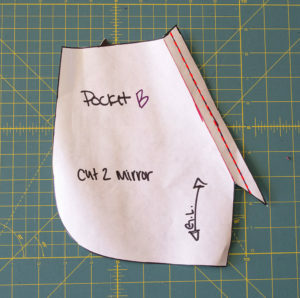 Cut out along the red line and around the curve of the pocket. 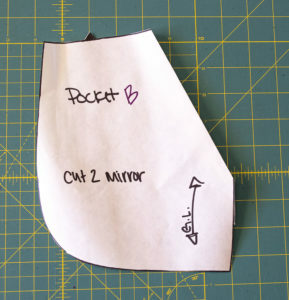 Using your second pocket piece you printed out. 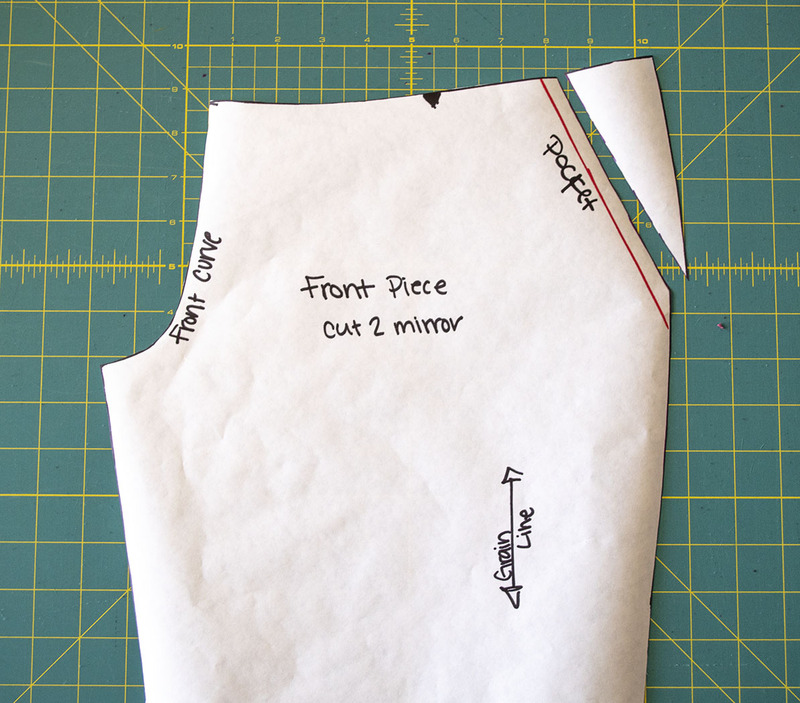 Fold the seam allowance back towards the wrong side of the pattern piece. We will be calling this pice Pocket B. Place Pocket B on top of your front pants pattern. 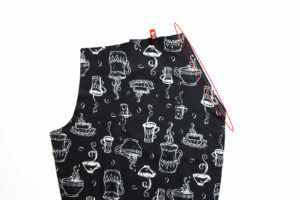 Matching The notches at the top. 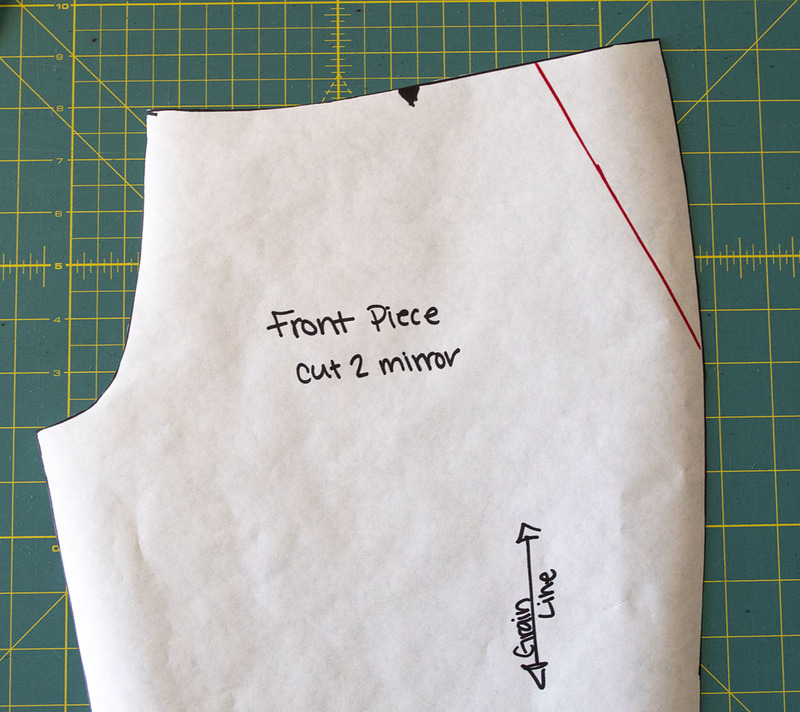 Draw a line onto the pants piece where the pocket opening will be. 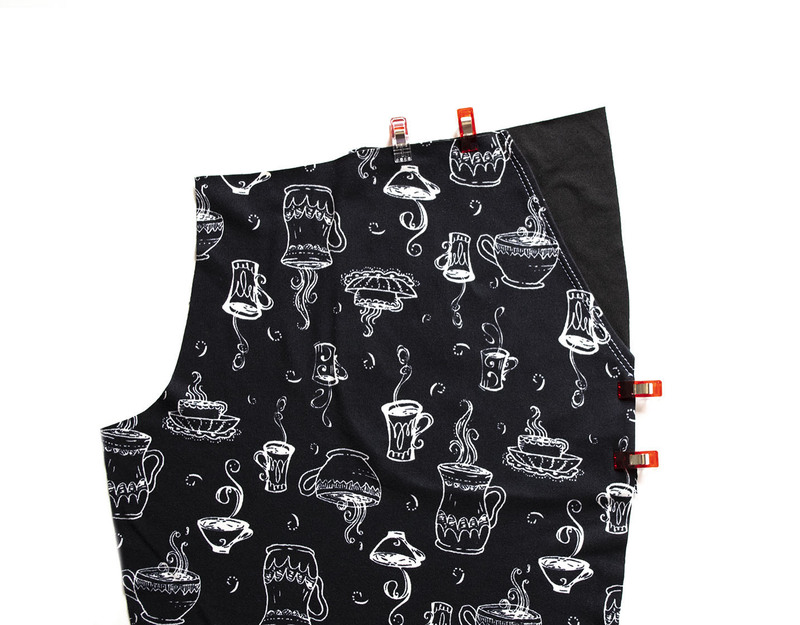 This is your new pants front piece. 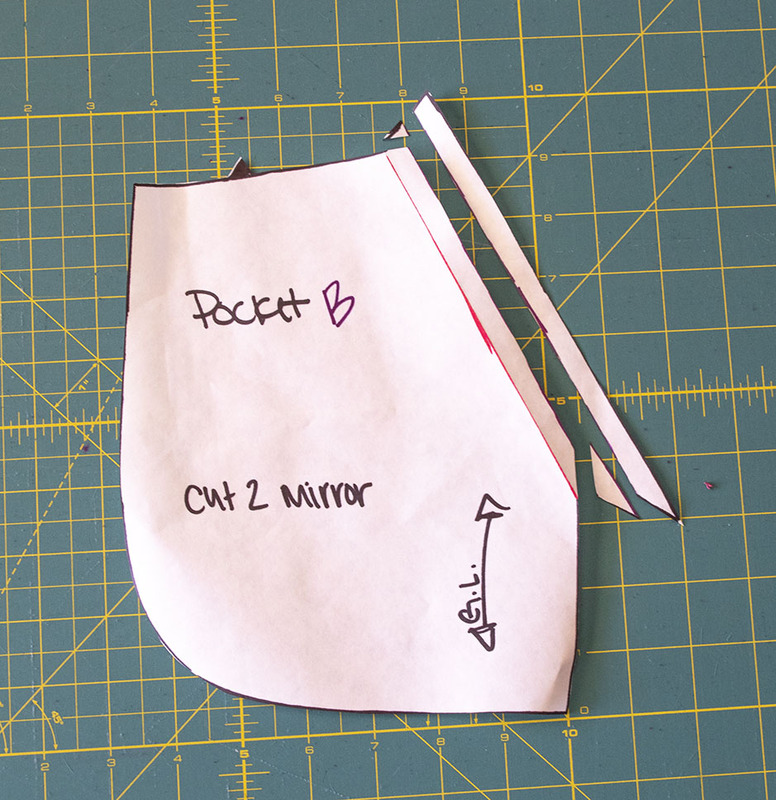 Label the front curve and the pocket opening so that you don’t get confused. 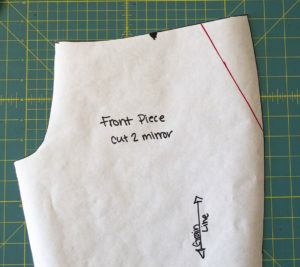 Trim your pattern piece along the dotted red line and straighten out the top and side. That is it for the altered pattern pieces. 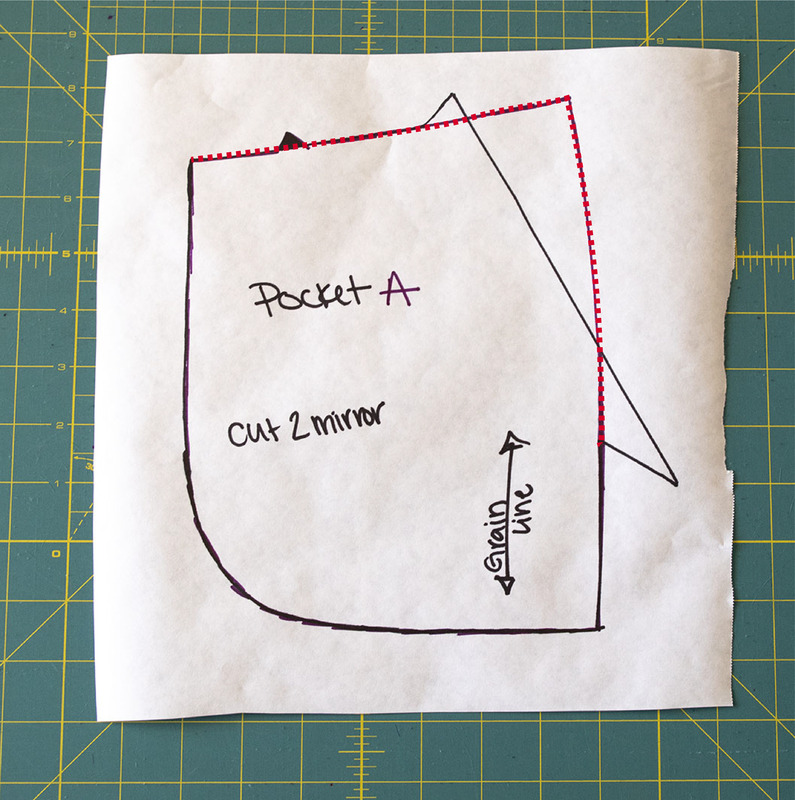 So you should now have a front pants pattern piece, and a pocket A and Pocket B. 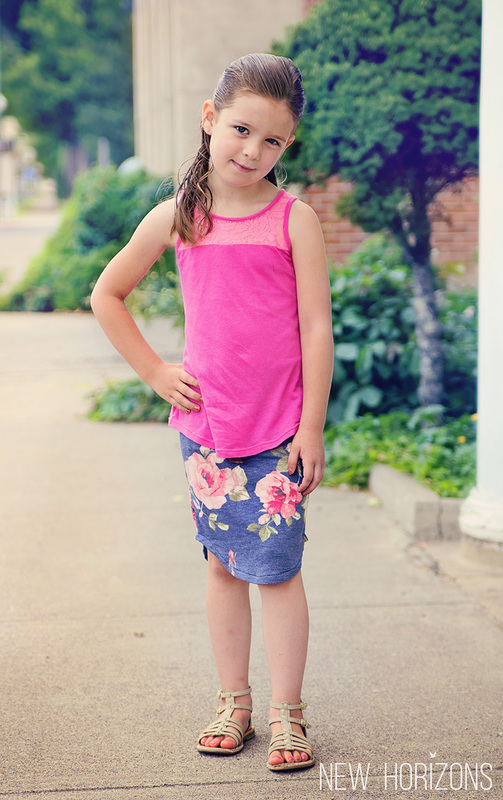 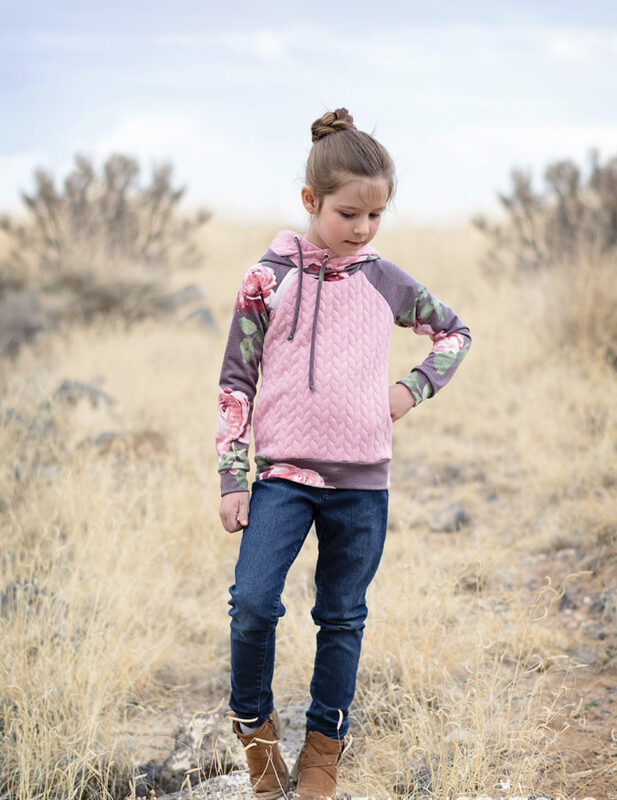 Cut out your fabric using your new pattern pieces. 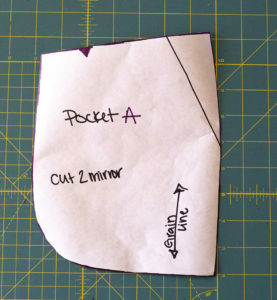 Place one of your pocket piece B right sides together with your front pants piece. 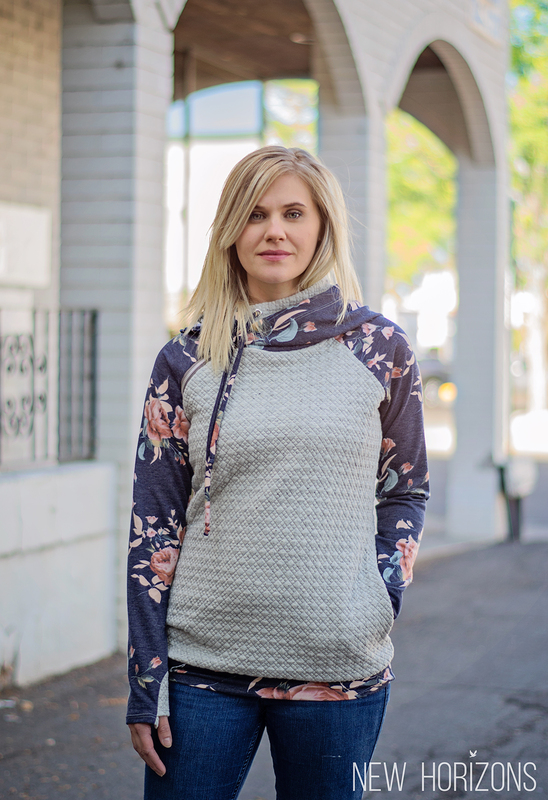 Stitch together with a 3/8″ seam allowance. 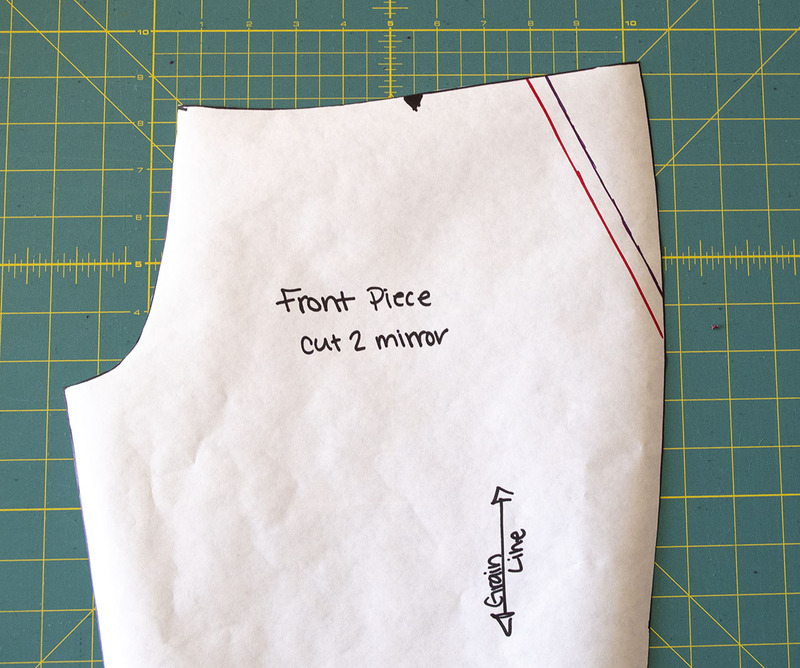 Flip your pocket piece towards the wrong side of the front pant piece. Press your seam flat. 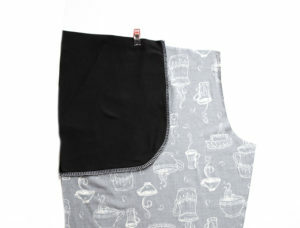 Topstitch along the edge of your pocket opening. 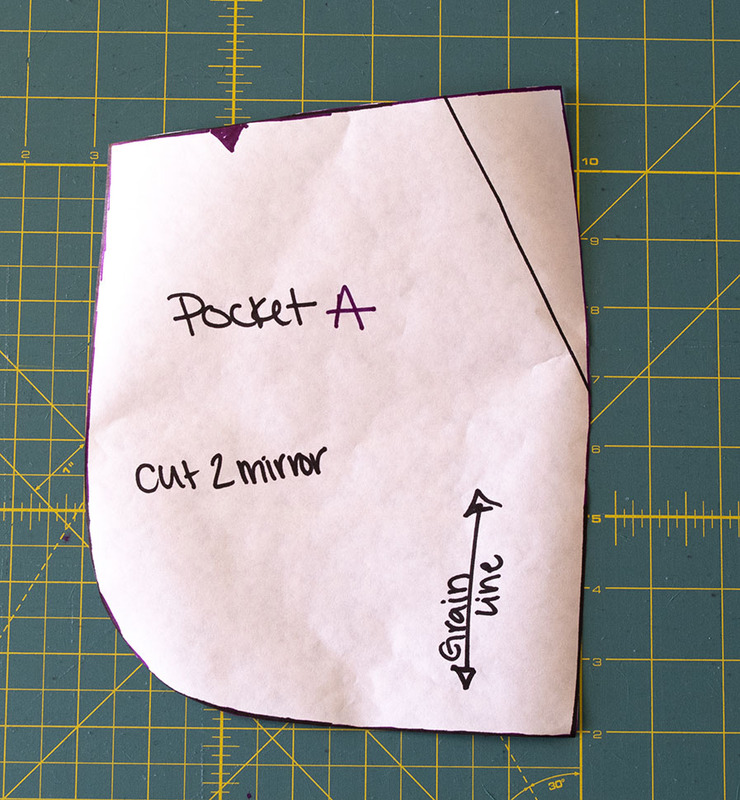 On the wrong side of the pants, Match up the curve of pocket A with the curve of pocket B, matching up the notches at the top. 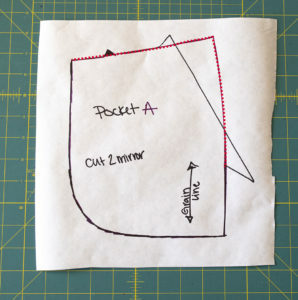 Stitch the pocket bag closed using a 3/8″ seam allowance. 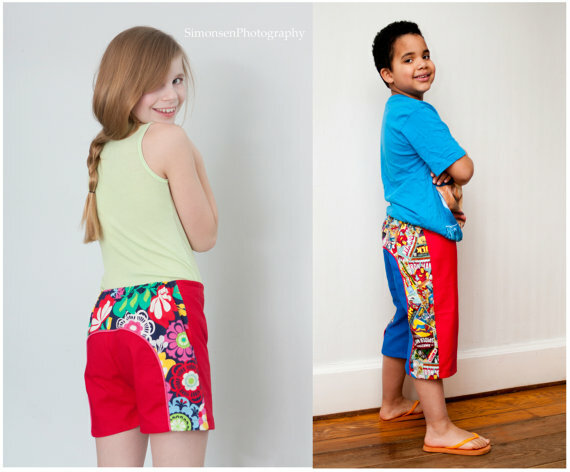 Making sure not to catch the front of the pants. 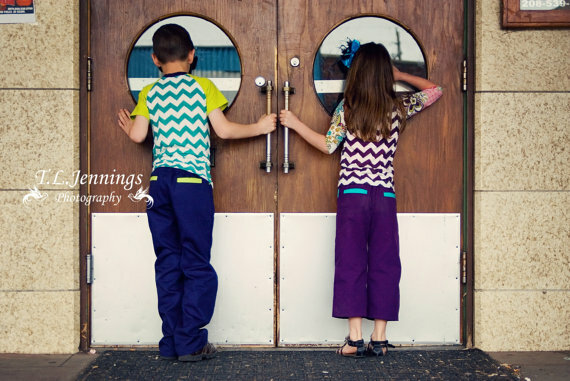 Finish construction your pants as per the original tutorial! 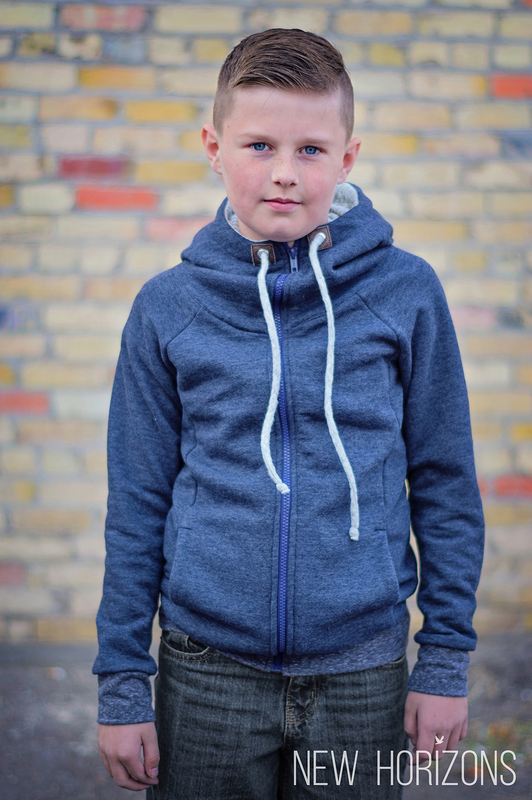 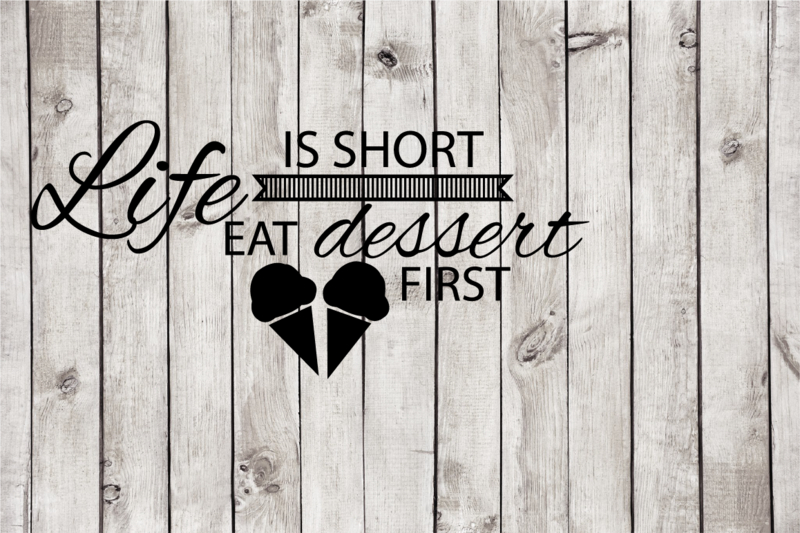 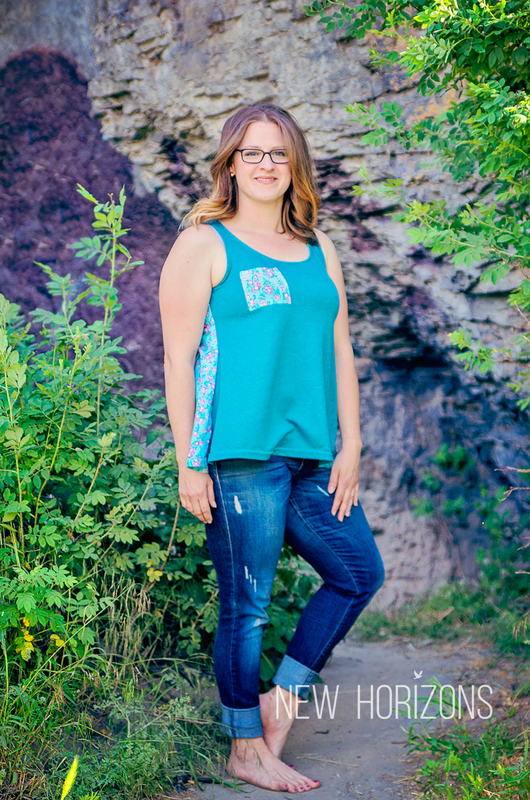 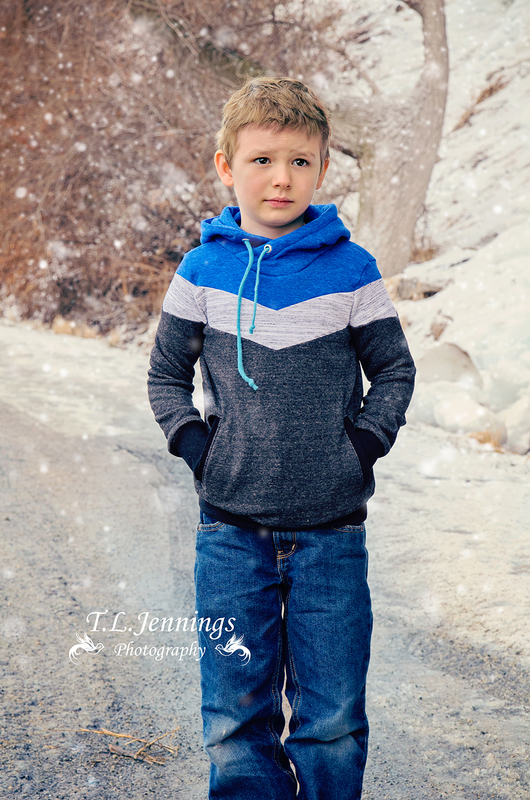 Enjoy your new pockets and Don’t forget to post your finished creations in our Facebook Group!